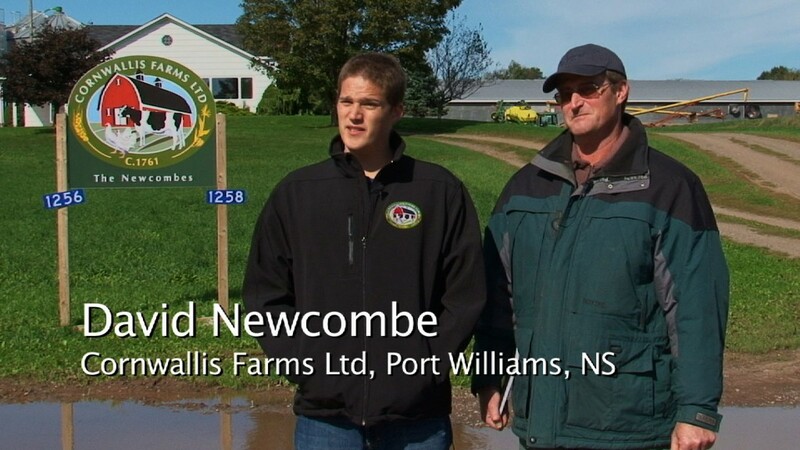 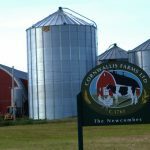 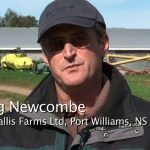 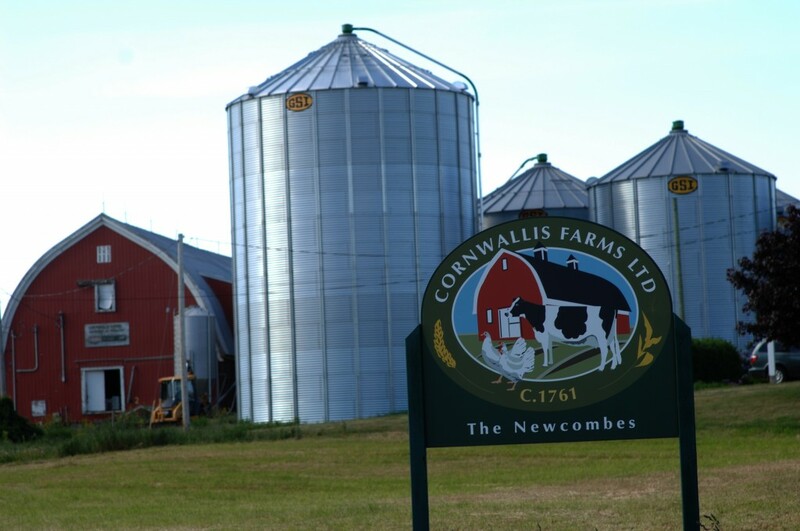 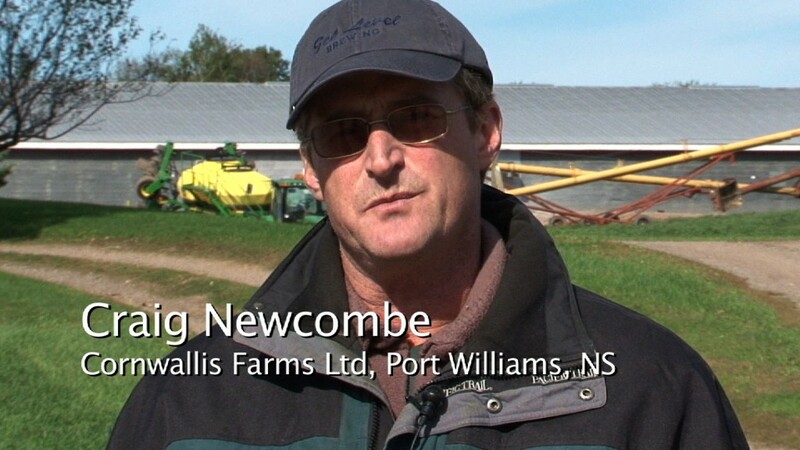 Cornwallis Farms Ltd. is a family farm located in Port Williams, Nova Scotia. 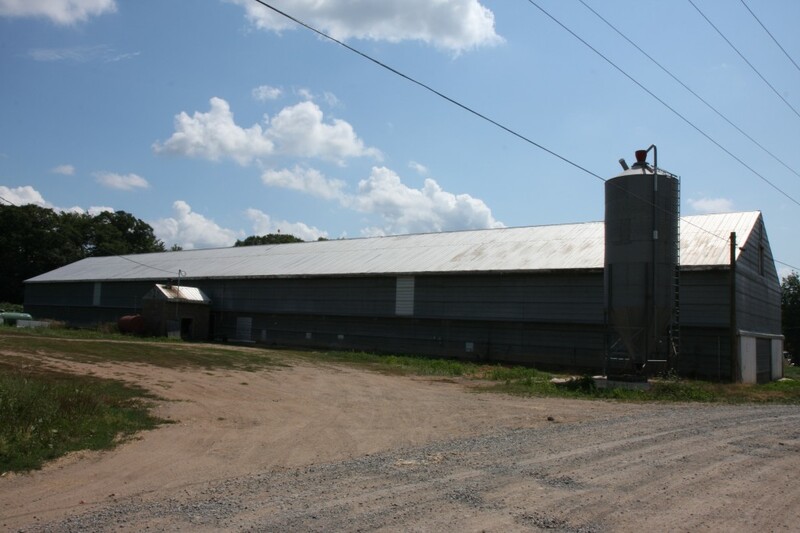 It was established in 1761 and includes dairy, layer and broiler facilities, as well as a feed mill. 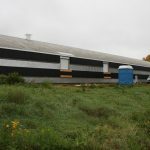 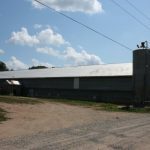 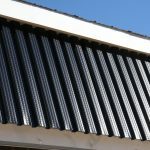 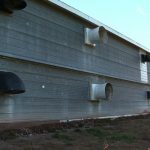 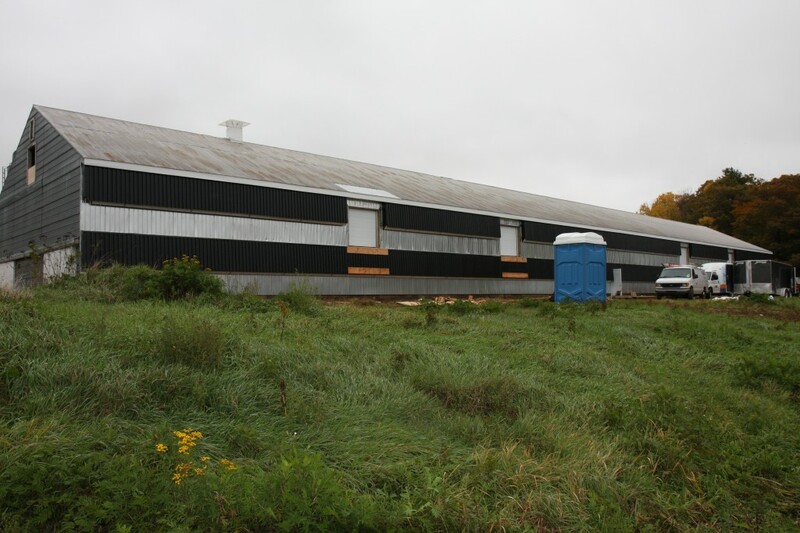 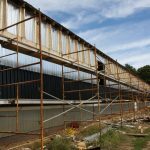 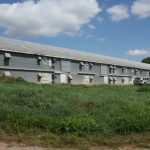 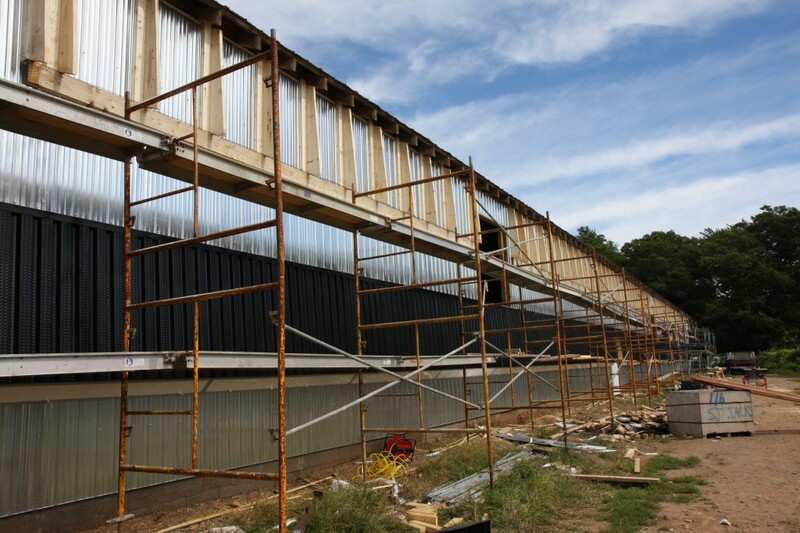 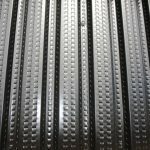 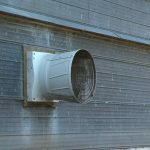 An energy audit was conducted on one broiler barn in 2008 and recommendations included the installation of a solar air heating system and upgrades to the lighting, heating, and ventilation systems. 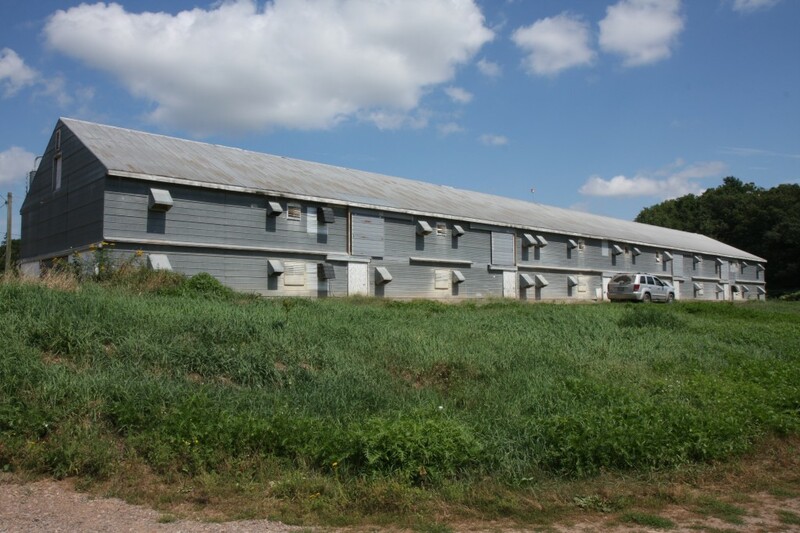 These upgrades were completed in 2010. 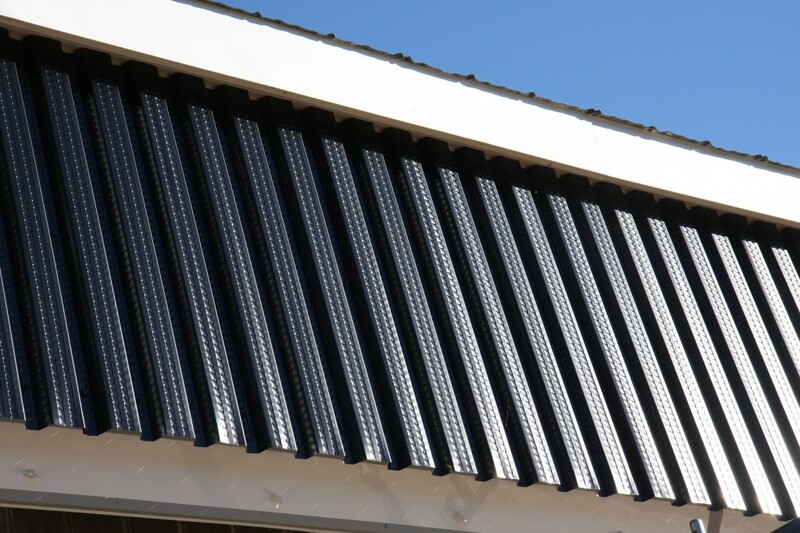 Replaced oil fired unit heaters with propane unit heaters and solar wall. 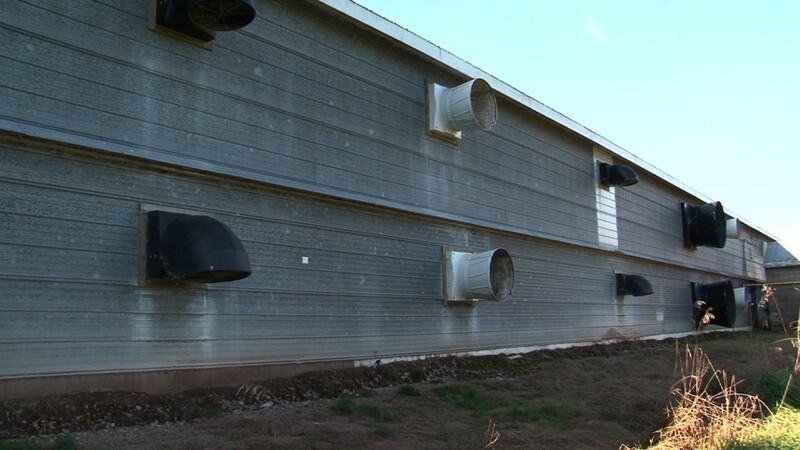 Replaced and relocated ventilation fans to north side and installed high efficiency fans. 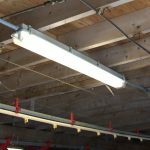 Replaced 140 incandescent bulbs with CFLs but had high failure rates. 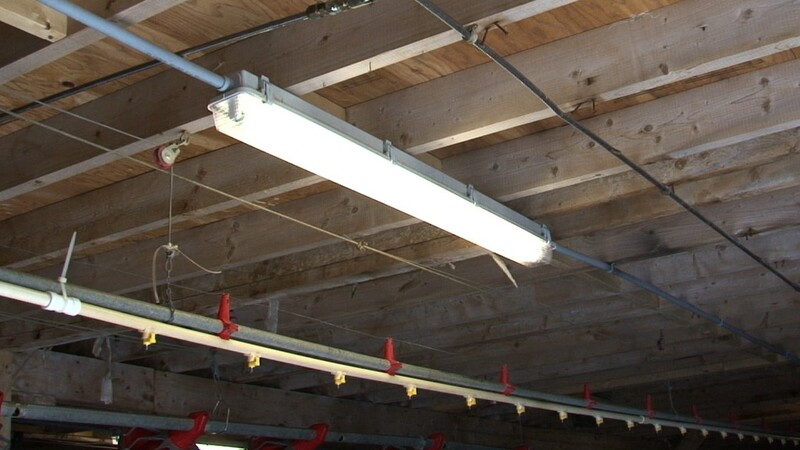 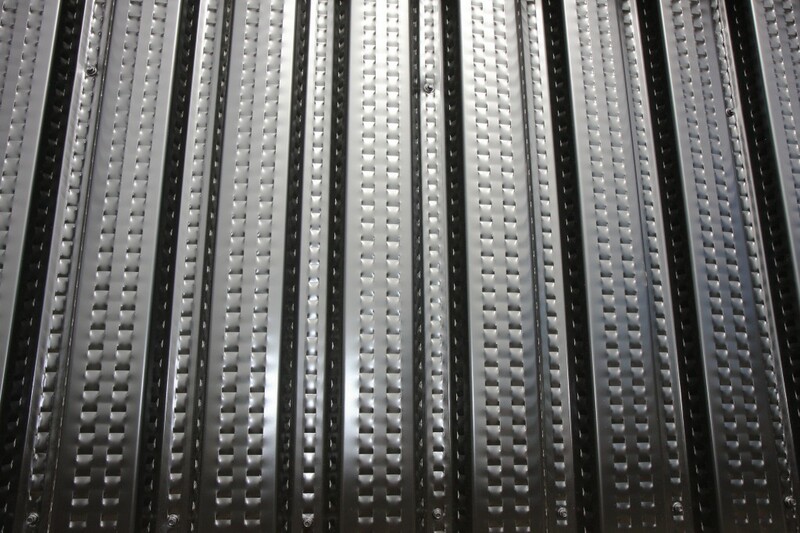 CFLs were placed with 72 high performance T8 (HPT8) light fixtures. 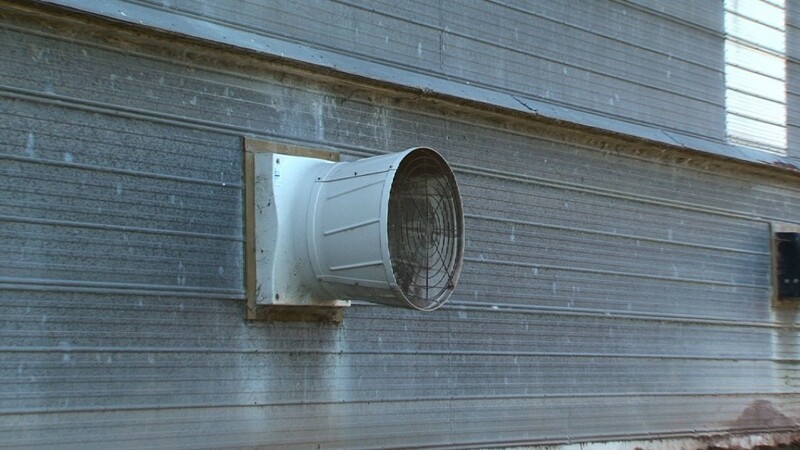 Costs listed below include fixtures, dimmers, panel wiring and install. 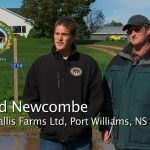 *There are a number of incentive programs available for lighting retrofits through Efficiency NS and NS Department of Agriculture Homegrown Success Programs.